Joorney Business Plans joined the French-American Chamber of Commerce (FACC) New York network. Joorney has already been a member of FACC Miami. Our founder and CEO, Benjamin Jarmon was happy to give an interview to FACC New York, as a new Councillor member. 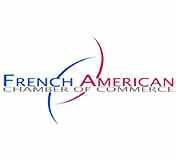 FACC is an exclusive organization for French-American businesses, providing members access to educational corporate events, high-level speakers, and exceptional networking opportunities. The chamber offers international career development programs for interns and trainees as well as trade services, member-to-member discounts, and an online directory of over 17,000 FACC members worldwide. The chamber’s mission is to develop business relationships between France and the U.S. and their respective business communities. With a diverse member base, FACC creates the connections and networks that help members’ businesses grow. 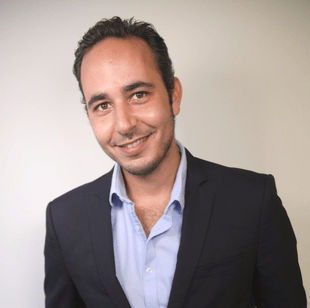 In the interview, Benjamin Jarmon explained how Joorney Business Plans helps French nationals develop comprehensive business plans in order to successfully apply for various categories of U.S. visas. In addition to immigration business plans, Joorney Business Plans offers business plans for obtaining loans and investor funding, pitch decks, financial models, and market research services. Join over 500 others who have built a mutually beneficial partnership with Joorney.